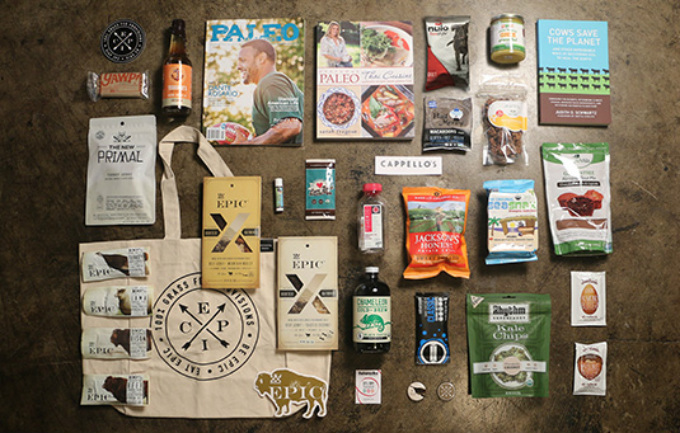 Searching for a few perfect Christmas Gift Ideas for your foodie loved ones? Me too! 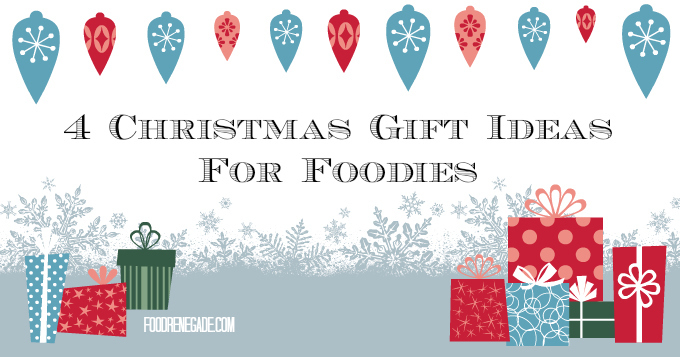 I adore giving Christmas gifts to food lovers because most foodie gifts are consumable. I’ve found that, generally speaking, most of us have enough stuff. Why add to someone’s cluttered life? That’s why I like to give handmade gifts and gifts that the recipient is sure to gobble up quick (YUMMY FOOD!) or use quickly. This Christmas season, these are the gift ideas I’m falling back on for my foodie friends & family. You’ve never tasted cinnamon until you’ve tried real, fresh cinnamon. Have you ever noticed the bitter aftertaste in most store bought cinnamon? If you use real, freshly ground cinnamon, you’ll never experience it again. Cinnamon that undergoes industrial processing usually has a somewhat bittersweet taste, and the fullness of flavors real cinnamon offers is absent. 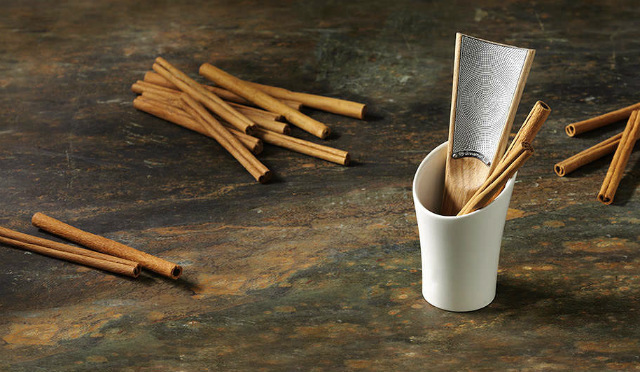 Freshly ground cinnamon — ground by our own hand in your own kitchen — retains all its essential oils and nutrients as well as its depth of flavor, which is why many people (myself included!) 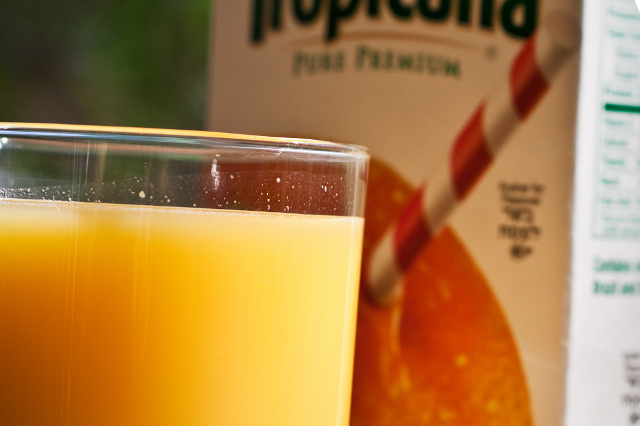 consider it to be a sweetener in its own right. If you buy it fresh, and grate it yourself, you won’t believe the difference in taste! That’s why a few of my friends will be getting The Cinnamon Lovers Grater Pack from one of my sponsors, Cinnamon Hill this Christmas. Not long ago, my husband and I would arrive at dinner parties toting a bottle of wine. It was a standard go-to gift idea that was sure to please. These days, a bottle 100% real, extra-virgin, cold-pressed olive oil is our gift of choice. 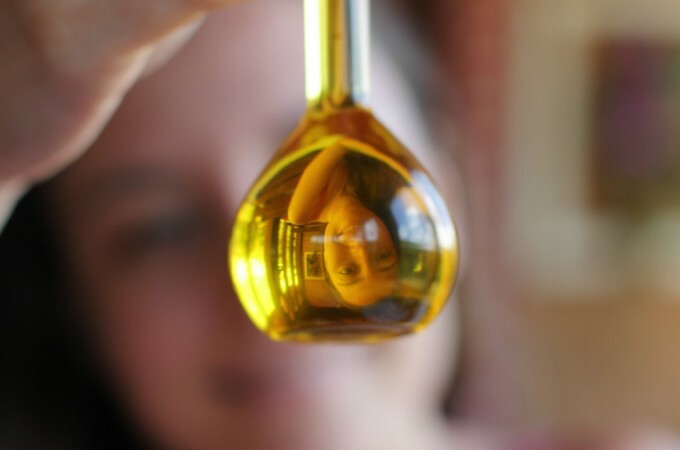 That’s because almost all store-bought extra-virgin olive oil is fake, so it’s hard to get your hands on the good stuff unless you’re connected to an olive grower you know and trust. 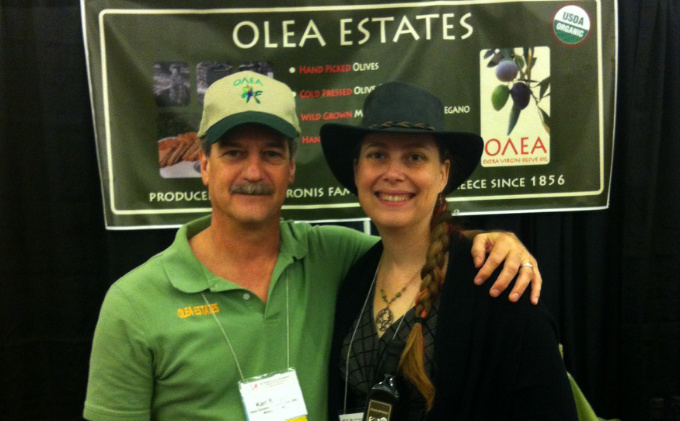 My friend Karl Burgart with Olea Estates Distribution (that’s us in the photo!) is bringing some of the finest olive oil Greece has to offer to the United States! This olive oil comes from a single family estate, is pressed fresh and immediately bottled. Why do I call it the finest? It’s not only sustainably grown & harvested and 100% unadulterated, but it’s also got an award-winning flavor profile — the perfect blend of fruitiness with a hint of pepper and almost no bitter aftertaste. Combine all that with a high total phenols (antioxidant) level of 270. Usually when the phenol levels go up, so does the bitter after taste, but not with this year’s Olea Estates Olive Oil! It’s rare to find such a high phenol level in an oil with such a wonderful, smooth taste. Karl was even so generous as to give Food Renegade readers a 10% discount on all olive oil. Just use coupon code RENEGADE at checkout to save 10% on all your orders! The Paleo Holiday Survival Kit is a seasonal gift designed to help you overcome the temptations of grandma’s Pecan Pie and thrive through the winter months! It not only includes EPIC bars (my favorite, 100% pasture-raised, meaty snack), but other goodies from my other favorite snack companies like Hail Merry’s and Justin’s and Jackson’s, too. 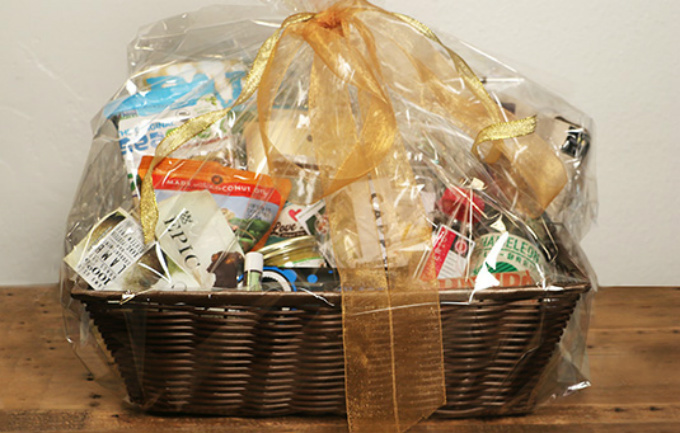 And, if all these legitimately awesome treats don’t catch your eye, there are other Gift Baskets available that will also benefit The Savory Institute. You know you want it for yourself. That means it’ll make the perfect gift! So not only are these a delicious way to liven up your food, but they come in lovely, gift-worthy packaging. Plus they taste uh-mazing! What sorts of Christmas gift ideas are you looking at getting for your Foodie friends & family? I love your idea about olive oil! Also decidedly agree that consumables are a great option – no one needs more clutter! And what brightens a dull January/February day after all the festivities are gone more than something special to play with in the kitchen? Around here, small bottles of real (locally produced) maple syrup make a great option for gifts. I also recently saw and very much liked the idea of giving a set of compound butters (one sweet/fruity, several savory) – frozen in rolls wrapped in butcher paper. Just bought a case of olive oil-so excited!! I was curious about the change in recommending Olea Olive Oil versus Jovial. I have been purchasing Jovial Olive Oil based on your previous suggestion. Thank you in advance. I still also recommend Jovial’s Olive Oil, too, Wilda. It’s delightful and also from a small co-op, family-run, single press. The other olive oil I’ve recommended for online purchase is from Chaffin Family Orchards. Unfortunately, both Jovial and Chaffin are out of olive oil right now. I can’t believe I’ve never thought of grating my own cinnamon! I can’t wait to try this! I’ve been wanting to try the cinnamons for a while now but I keep putting it off because of the price of the grater packages. Will they not give you a discount code for your subscribers? Great ideas! I love the idea of giving “experiences” for gifts. For my foodie friends I like to buy tickets to our local foodie events. Taste of Solvang in Santa Barbara, Ca. (https://squareup.com/market/solvang-visitors-bureau) is always a popular gift. This year I’ll wrap up the tickets with some cinnamon sticks! Great ideas!! Thank you! Haaa haa!! Nice tips for food lovers in which I am also included. My mouth waters whenever I heard about Christmas gifts and simply becomes irresistible till i get. Christmas is a occasion of happiness and spreading humanity. Organizing such type of events like carnivals needs lot of efforts. So, its best to hire an event organizer to organizer the events. Well, I do the same. Nice and interesting blog.